A variety of different types of domestic violence charities exist to meet the myriad of needs of domestic violence victims. The victim of domestic violence is fighting a battle of a lifetime, with much at stake, including the health of safety of them and their children. Some domestic violence organizations specialize in offering legal assistance to victims of domestic violence. Victims of domestic violence must often complete a variety of legal processes, including obtaining protective orders against their abusers, filing for divorce and gaining legal custody of their children. These processes are often complex and require specialized knowledge, especially in the case of domestic violence. Domestic violence organizations that specialize in legal matters often have attorneys and paralegals on staff to provide legal assistance, advice and representation. Many victims of domestic violence must leave their homes to preserve their safety. Some of these victims don't have the option to stay safely with friends or relatives, leaving them completely vulnerable to their abusers. Domestic violence shelters provide victims with a safe place to stay. Some of these shelters offer counseling, daycare and other assistance. The period of time that victims may reside in the shelters varies widely from shelter to shelter, but is typically 30 to 90 days. Counseling centers that specialize in assisting victims of domestic violence often provide counseling for both adults and children. Surviving an abusive relationship takes its toll on everyone involved, including the spouse of the abuser and any children present. Even if children aren't physically abused, witnessing domestic violence can profoundly impact children. Counseling centers for domestic violence victims often provide services for free or based upon a sliding scale. Domestic violence hotlines are usually a charity for domestic violence that is staffed by counselors. These hotlines are available for people needing support and advice regarding domestic violence. Typically, these hotlines are staffed 24 hours per day everyday of the year. Often these hotlines are associated with domestic violence shelters, though this is not always the case. Advocacy groups for domestic violence often form themselves into a domestic violence charity to provide assistance and advocacy in crisis situations related to domestic abuse. Frequently, domestic violence advocates are called to the hospital when victims of domestic violence are receiving medical treatment. In addition to advocating for the well-being of the victim, domestic violence advocates often provide support and options regarding prosecuting an abuser and leaving an abusiverelationship. 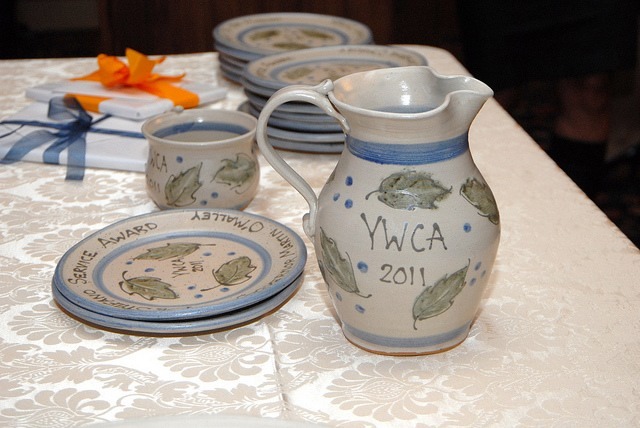 Some domestic violence charities focus on financially assisting victims of domestic violence. Victims of domestic violence often struggle to establish a safe home due to financial difficulties. Some abusers force their victims to stop working, making it challenging for the victim to later acquire suitable work. In other cases, simply going from a two-income household to a one-income household overnight can present overwhelming obstacles. These charities aid in providing financial assistance to ensure that a victim's basic expenses are paid, such as housing, utilities, food and an emergency cell phone.